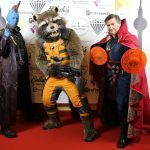 Club members will be there in costume – To talk to and have pictures with them. 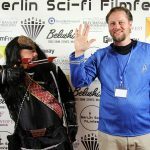 Anyone who wants to have fun and loves Sci-fi. 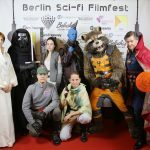 This is a chance to meet one of Berlins great cosplay groups, Film Fan Force features original costumes and props from a wide selection of movies. 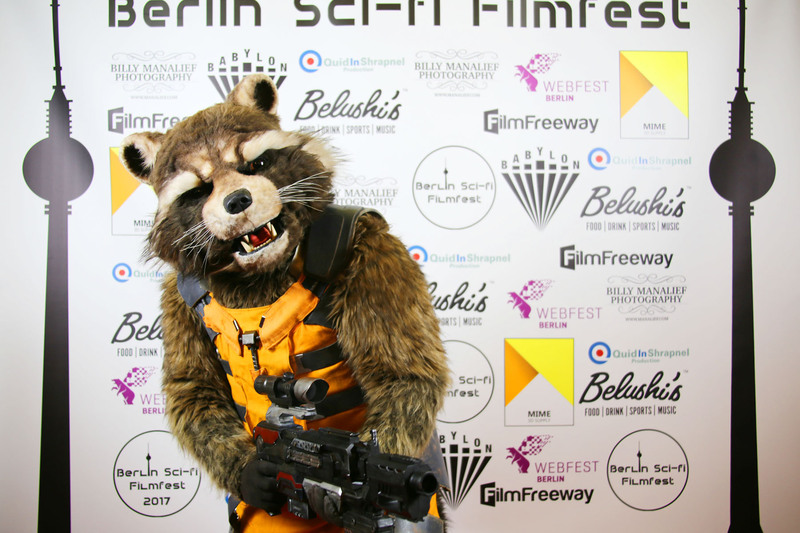 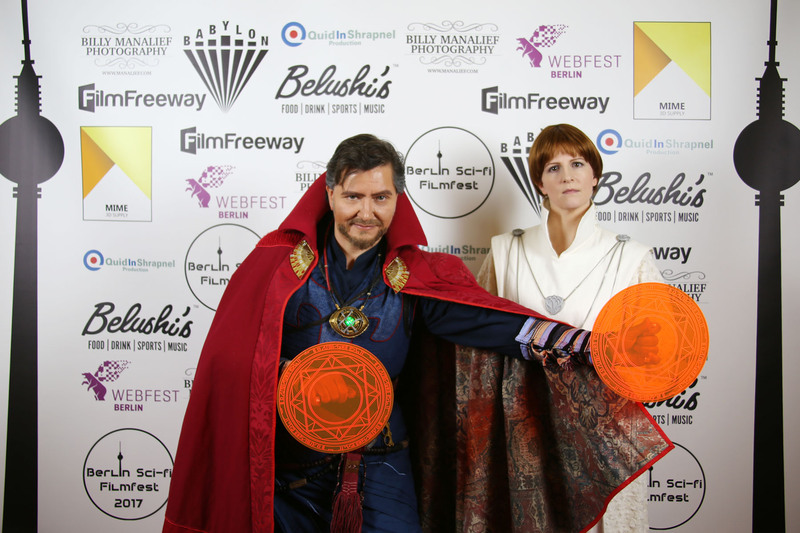 Members of the club will be happy to discuss the costumes, cosplay, prop-building and of course our own Fan Films. 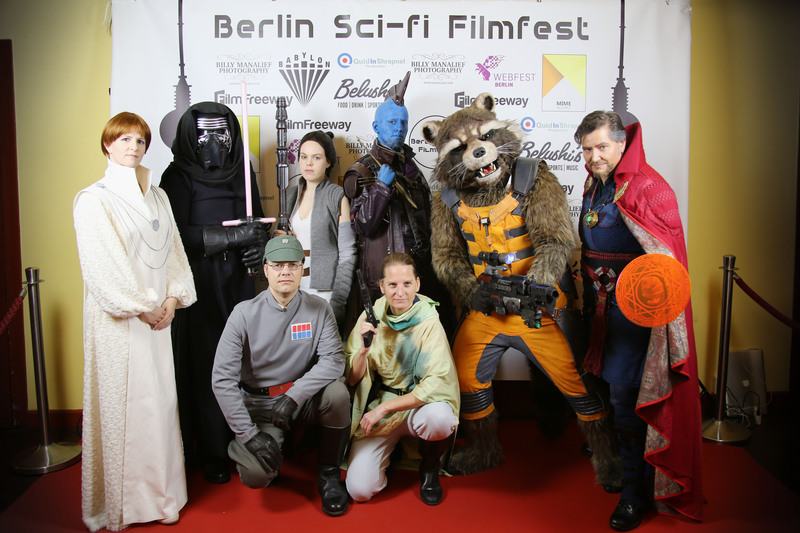 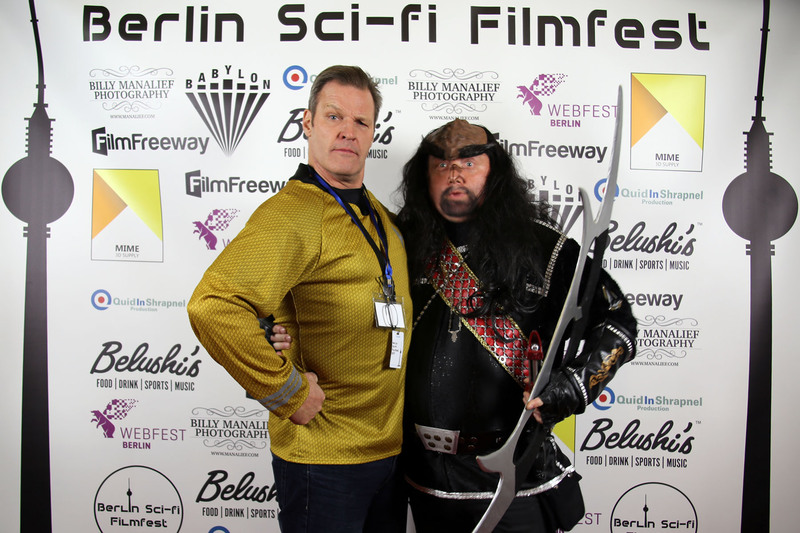 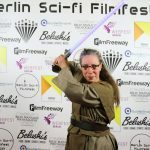 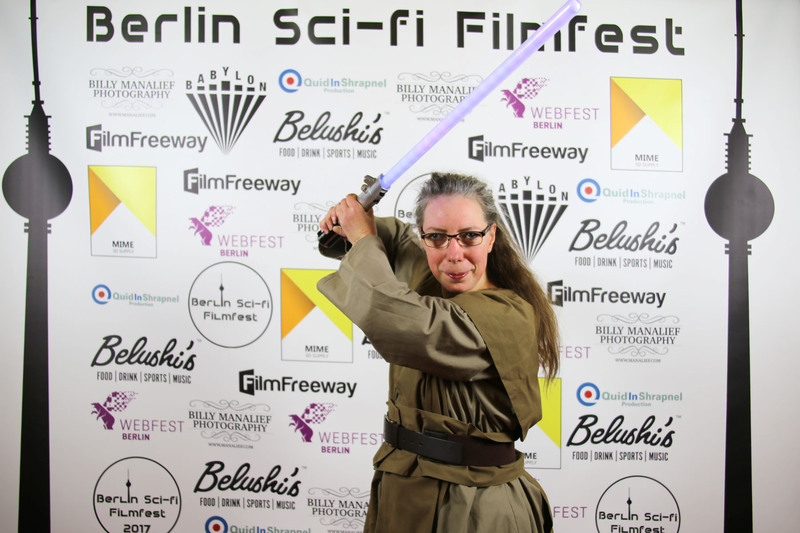 The Berlin based costuming club Film Fan Force was founded over ten years ago by Brigitte Lange. 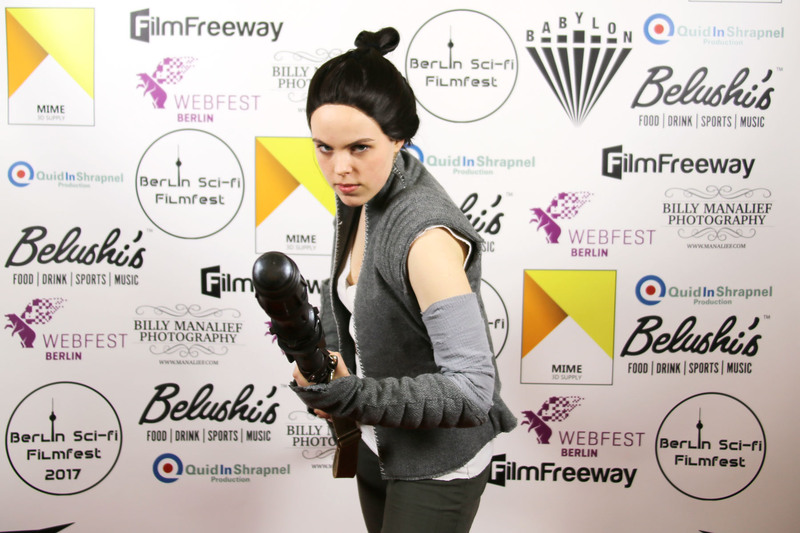 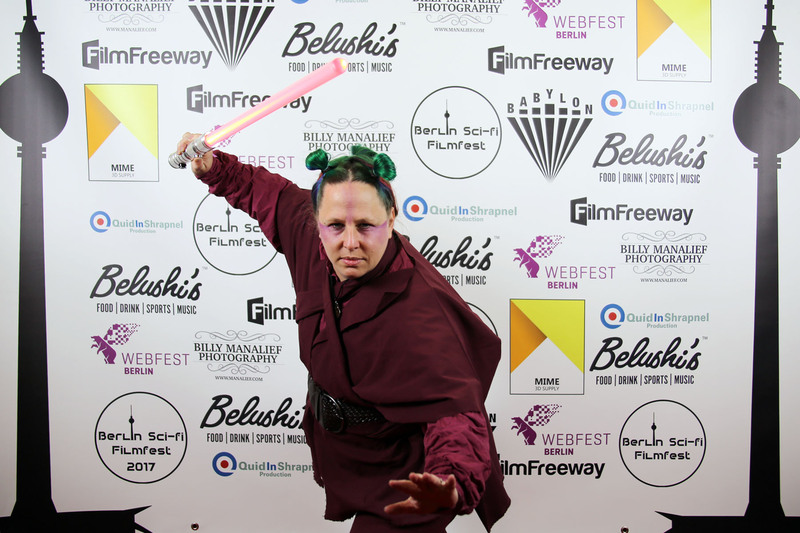 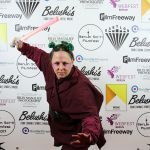 It started with her and some other Star Wars enthusiasts dressing up as their favorite characters from galaxies far, far away. 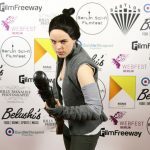 Owning and wearing a movie character costume is the most important requirement for all of our members, but as we have evolved so has the range of costumes, spreading to many other fandoms, including Lord of the Rings, Pirates of the Caribbean or the Marvel Cinematic Universe. 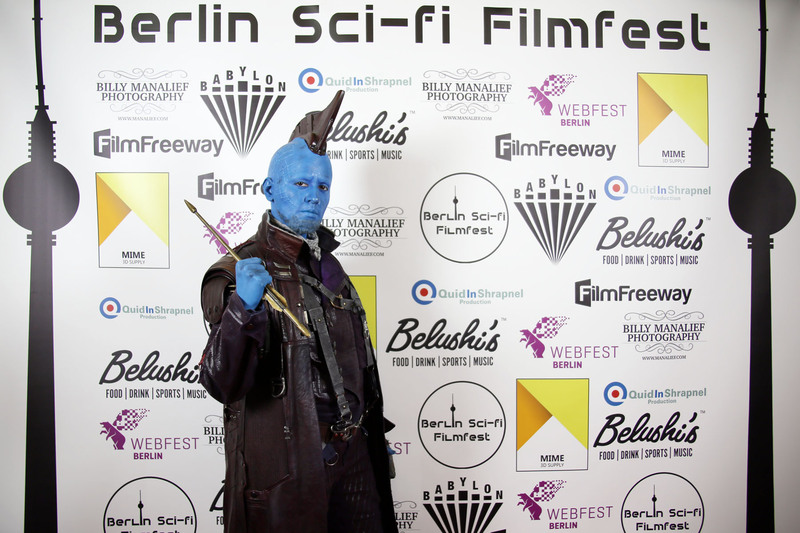 Having appeared at numerous events and conventions our team has built up a strong repution for the quality we provide. 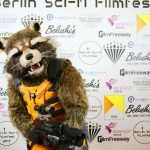 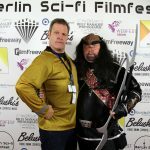 We’ve worked co-operations with many partners like, Filmpark Babelsberg, various cinemas, the Beuth-Hochschule and recently we are pleased to be a part of the Berlin Sci-fi Filmfest. 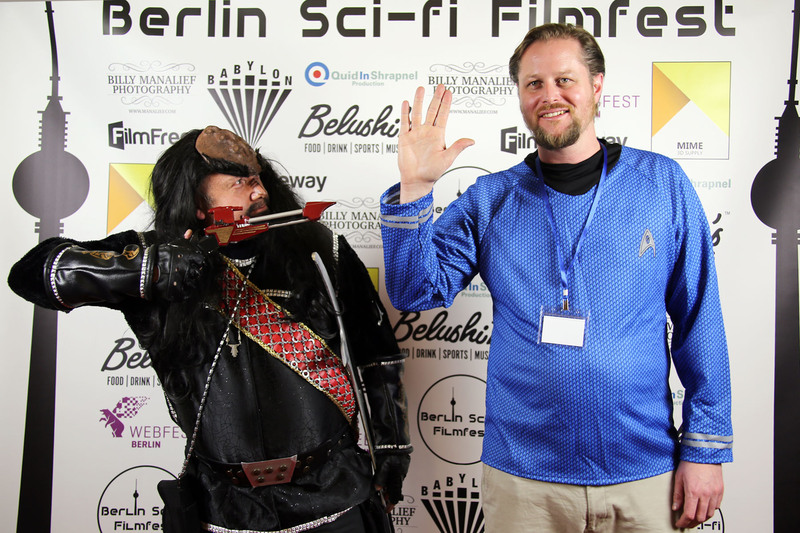 Film Fan Force makes any events special and helps create a vibe like no other. 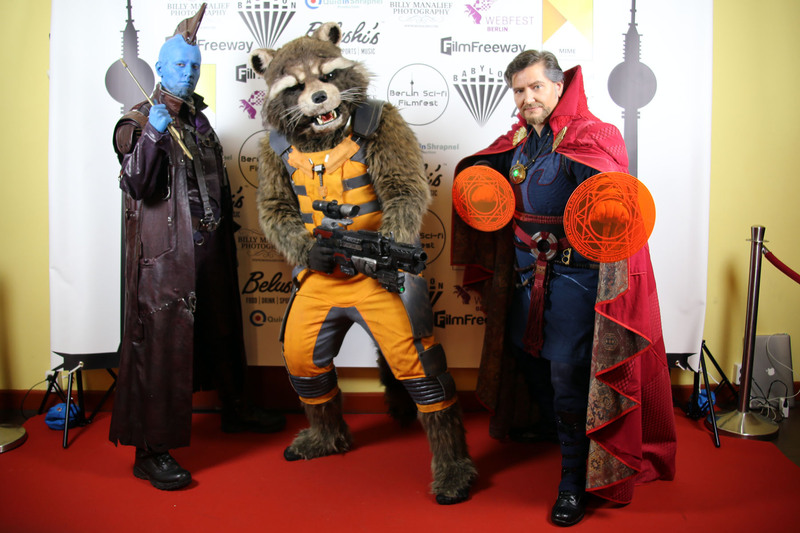 Our costumes are meticulously crafted, improved and developed over a number of years, and some of the costumes represent the highest standard in cosplay, in Germany. 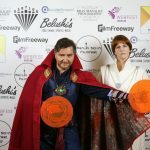 We have been featured in national cosplay magazines and have won a number of awards and contests. 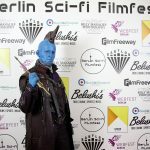 The Film Fan Force supported Final Frontier Enterprises in its Marvel Cinematic Universe fanfilm projects with substantial contributions to casting, script writing, and the development of the story.